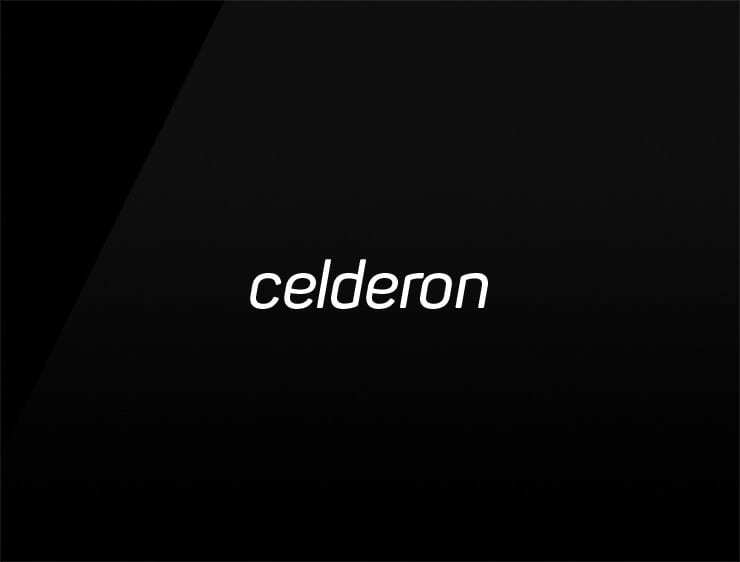 Tradition and innovation lead the way, ‘Celderon’ is a professional and tech-friendly brand name suitable for almost any modern business sector. Possible Fits: A tech company. A software company. biotech, webdeveloper, technology, hardware producer.